Speech Training & Communication Skills Coaching. Courses for individuals and groups are aimed at both the Private and Corporate sectors. All courses are modular in design and can be tailored to suit your exact needs, particular budget and schedule. 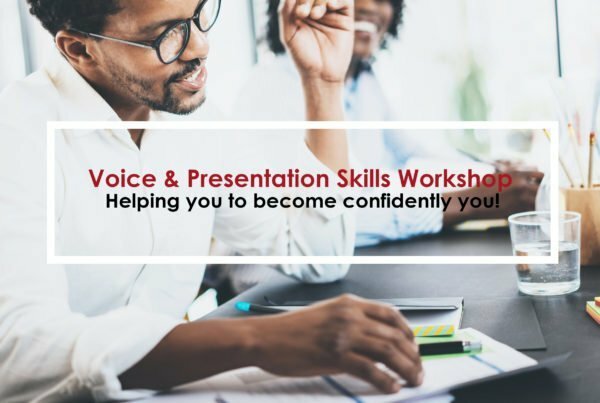 At VoiceWorks we teach you confident voice skills and presentation techniques that you can depend on in any corporate or personal situation. Today’s high-end communication technology is worth little if the fundamental principles of communication are ignored – this all begins with your voice. A well-modulated voice in a relaxed body allows your mind to operate to its full potential, ensuring successful communication. VoiceWorks are highly professional and know exactly how to ensure that their training brings maximum benefit to any team. We have seen a vast improvement in our staff's confidence and ability to communicate more effectively thanks to Marianthi and her team. I am not talking in such a high pitched voice any more! The VoiceWork's Accent Neutralisation Workshop has been a true value add to our internal and external clients and ensures that we always meet our Service Level Agreements and business deliverables.